SkinStudio 8 Beta1 (v7.90 in-app) is now available for download for Object Desktop and SkinStudio 7 Pro customers. This is the complement creation component to the WindowBlinds 8 beta. The beta includes additional support for menu skinning with WindowBlinds 8, as well as some additional color and Explorer bitmap elements on Windows® 8. Visit your Stardock account now to download the beta and you will also have free access to the final release version in the near future. 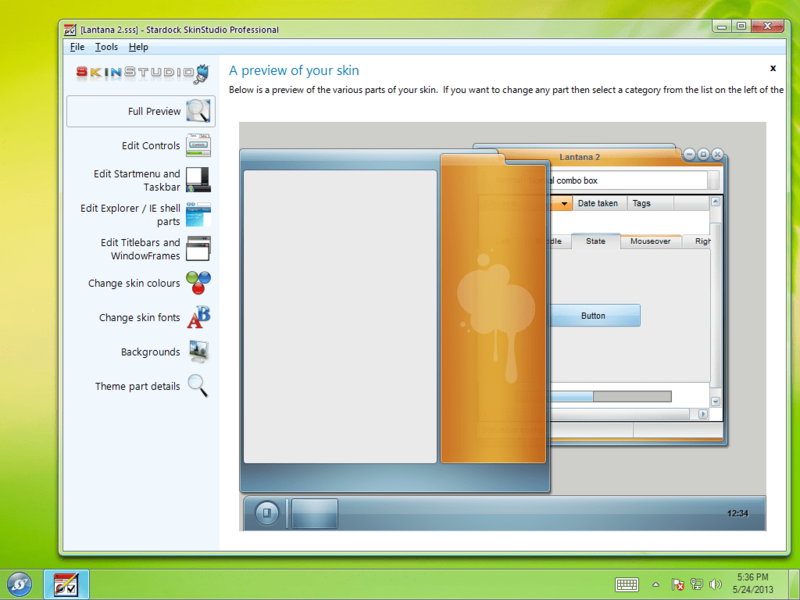 Note: SkinStudio 8 beta supports Windows 7 and 8 only.